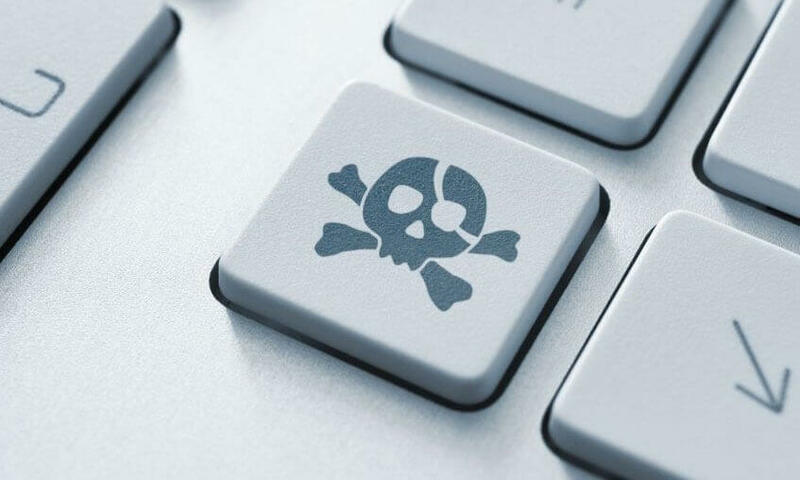 If you thought online piracy only took place on websites like The Pirate Bay or other platforms, it seems major entertainment industry content producers are looking to prove you wrong. Amazon, Netflix and major film and TV studios have teamed up to take down Set TV by way of a lawsuit. Set TV is a paid media streaming service that the content producers in question believe is home to "overwhelmingly, if not exclusively" pirated material. If paying for allegedly pirated content sounds unusual to you, it's worth pointing out that Set TV reportedly houses streams of movies and shows that are still exclusively available in theaters and on television alongside Netflix and Amazon-created content. If the Plaintiffs' allegations are accurate, it's possible pirates have simply found the value Set TV offers to be worth the service's $20/month fee. Amazon, Netflix and the rest of their lawsuit partners' accusations don't stop there, though. The suit also claims that Set TV "[pays] for sponsored reviews to reach a broader audience of customers." The suit's Plaintiffs claim these sponsored reviews have already reached tens of thousands of potential customers. Of course, lawsuits can take months or even years to be settled or ruled upon. If the Plaintiffs' assertions are accurate, allowing Set TV to operate for that length of time is not exactly desirable - as such, they have requested an injunction to stop Set TV from doing any alleged further harm while the legal battle continues.